Boost mobile has announced that the LG Optimus F7 will be available on their network from the 27th of June. The LG Optimus F7 will retail for $299.99 plus taxes, this price is without the need for a lengthy contract. 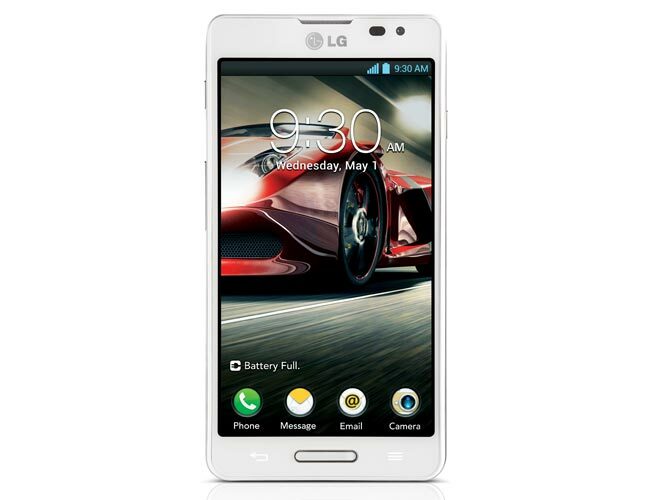 The LG Optimus F7 features Android 4.1.2 Jelly Bean and a dual core 1.5GHz processor, plus 4.7 inch True HD IPS display, 2GB of RAM, 8GB of built in storage, plus a microSD card slot that can take up to 32GB microSD cards. Other specifications on the handset include dual cameras, up front we have a 1.3 megapixel camera for video chat, on the back we have an 8 megapixel camera for photos and video, there is also a 2,540 mAh battery.